Apple releases the iPhone 2G with no video recording. Soon after when the jailbreaking hacks became available, a great jailbroken app called “Cycorder” enabled video on the iPhone 2G. Users universally question Apple’s motives. Then Apple releases the iPhone 3G and again, no video recording (Apple motives questioned again). However, jailbroken iPhones (2G/3G) could enable video recording through various applications. Then Apple releases the iPhone 3GS and includes video recording. 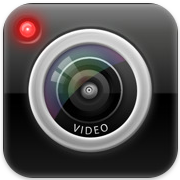 Now fast forward to today and the video recording has become official for the iPhone 2G and iPhone 3G through an application available on the iTunes App Store called “iVideoCamera“. Users will see more apps like this ever since the Ustream app approval (which by the way is the preferred method to get video on the iPhone 3G and the app is free). iVideoCamera further allows users to save their videos to the iPhone camera roll and share their videos using Twitter, Facebook, YouTube, and Vimeo. 1.) It costs $0.99. While not a big deal, it is good to note since jailbreaking is free (Cycorder) and apps like Ustream for the iPhone 3G are also free. 2.) The app captures video at approximately 3 frames a second. Yes, three (Read: not good at all). 3.) Video lengths are limited to approximately 60 seconds. 4.) Resolution is really low at 160 x 213. So this app does enable video recording on previous generation iPhones but it is by no means better than the camera on the iPhone 3GS or the free Cycorder/Ustream applications. Although, it is worth noting that the developer of iVideoCamera has said they are working on improving the app. This new application (as well as previously available video camera apps) does make you wonder why Apple never bothered with video recording in any of the pre-3GS iPhones and held out for three years before including the feature. In any case, users of the iPhone 2G and 3G, this is one way to get video recording on your iPhone. Also, unless it was not obvious already, if you have an iPhone 3GS, you obviously do not need to download this application as your iPhone already has video recording. Check out iVideoCamera in the iTunes App Store for $0.99. 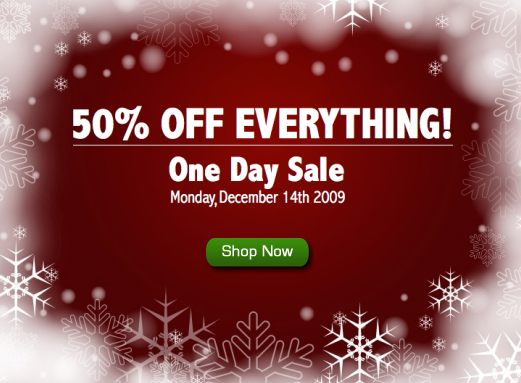 ZAGG 50% OFF 24 Hour Sale Starts Today!